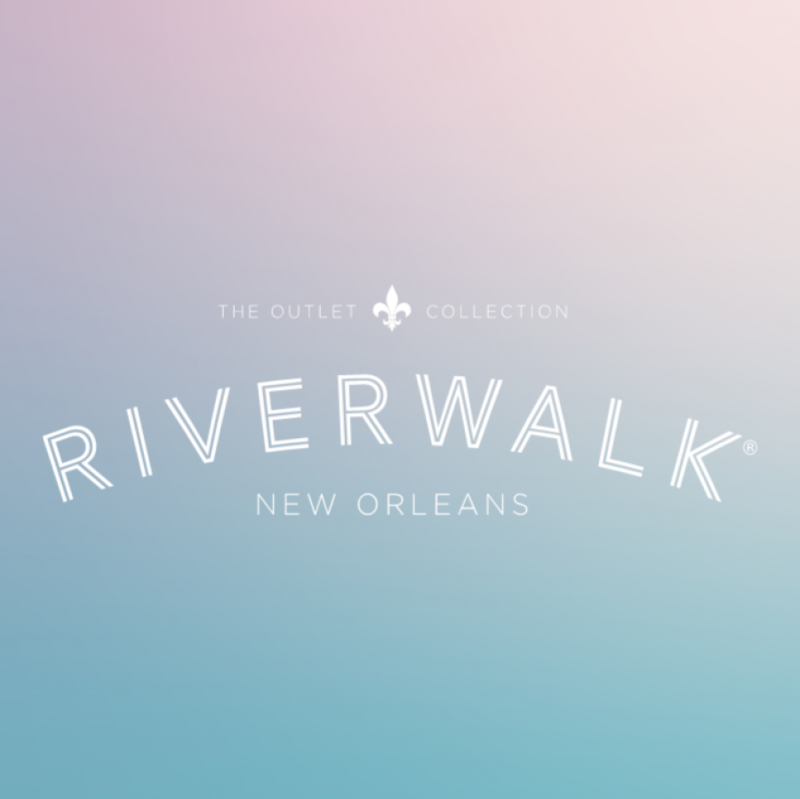 Riverwalk New Orleans lets you enjoy all of your favorite brands in just one venue! 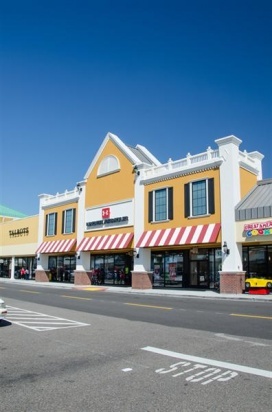 Not only that, you also get to find great deals on many items particularly clothing, footwear, and accessories for men, women, and kids. 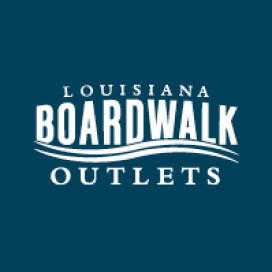 Explore The Riverwalk New Orleans and take advantage of this amusing venue and all the bargains it has to offer for the shopping enthusiasts!